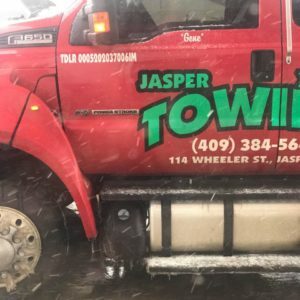 Today’s member spotlight is on Jasper Xxon Towing and Recovery, located at 114 S. Wheeler Street. When you need a tow, a vehicle inspection, locksmith, or something more, they will be there in your time of need! Family owned and operated, hometown folks who care about the community….no job is too big for these guys!